A concept video of Nokia 9 appears on Youtube. The device features thin-bezel design and no physical home button. HMD Global has launched several Android-powered Nokia-branded devices this year, and there are rumours suggesting that it is already working on another device monikered Nokia 9. 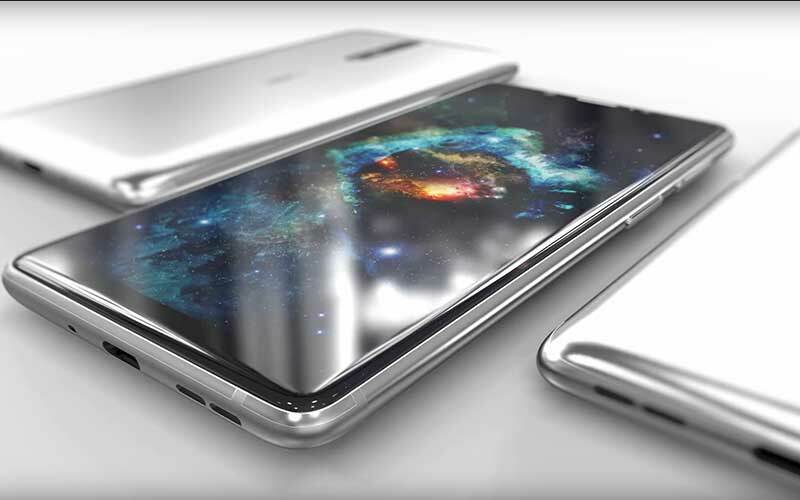 A YouTube Video by channel “Concept Video” shows the design of Nokia 9 which houses a larger, bezel-less display. Nokia 9 launch seems distant due to recently announced Nokia 8, shipping of which is yet to be started by the company. However, there are possibilities that Nokia 9 will be introduced to the global market by the end of this year. The video suggests that the Nokia 9 will house very thin bezels on both sides, similar to recent flagships from Samsung and LG. There is a curved glass on the top of concept device, making sides of the phone to be slightly curved. No physical navigation buttons appear in the concept design but come with on-screen buttons. All other physical buttons are seen placed on the right. 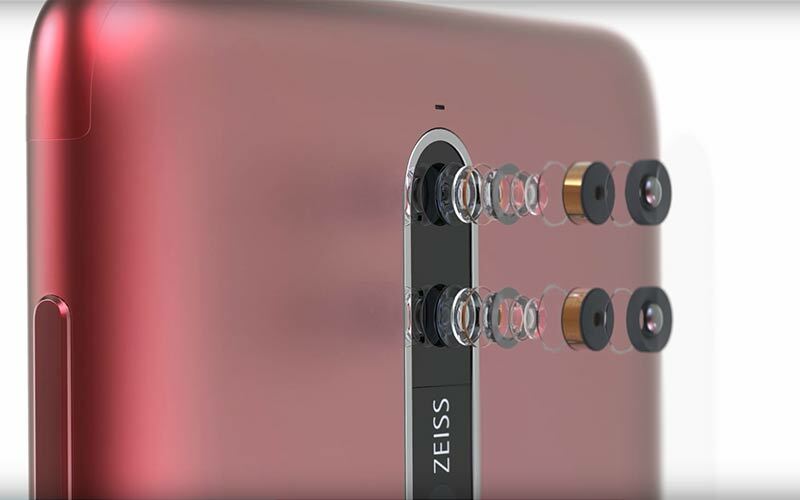 In terms of optics, there is a dual camera setup with two vertically placed 13-megapixel Carl-Zeiss lens, at the back of the smartphone. There is also a dual-LED dual-tone flash below the camera. At the top, there is a 3.5mm audio jack, while the USB Type-C port lies at the bottom alongside the speakers. 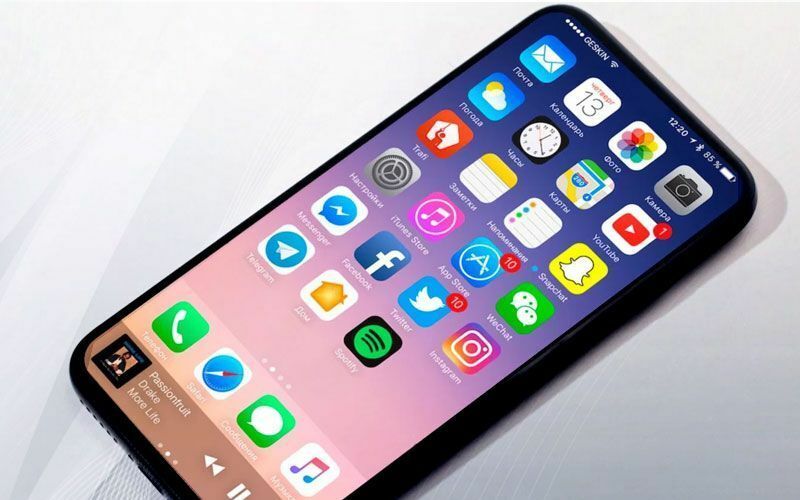 It is also rumoured that the new flagship device from the Finnish giant will come in two memory variants 6GB/64GB memory and 8GB/128GB memory. The designer also mentions that the device will feature 3D recognition technology and there will be five colour variants of the smartphone Red, Black Grey, Blue and Cyan. A version of 8GB variant appeared on Geekbench but it can easily be a faked listing. It is expected to the have a larger display than Nokia 8. There is a 5.5-inch display that is 0.2-inch bigger than the current flagship device. The Nokia 9 will be powered by Qualcomm’s latest Snapdragon 835 SoC. On one hand, there are reports that Nokia may launch the device by the end of this year and on the other hand, there are sources that suggest that the Finnish manufacturer will not launch any more devices this year. The concept design on Nokia 9 looks somewhat similar to that of Nokia 8, just with trimmed bezels and dual camera setup. There have been few leaks of Nokia 9’s design that later turned out to be a representative of Nokia 8. 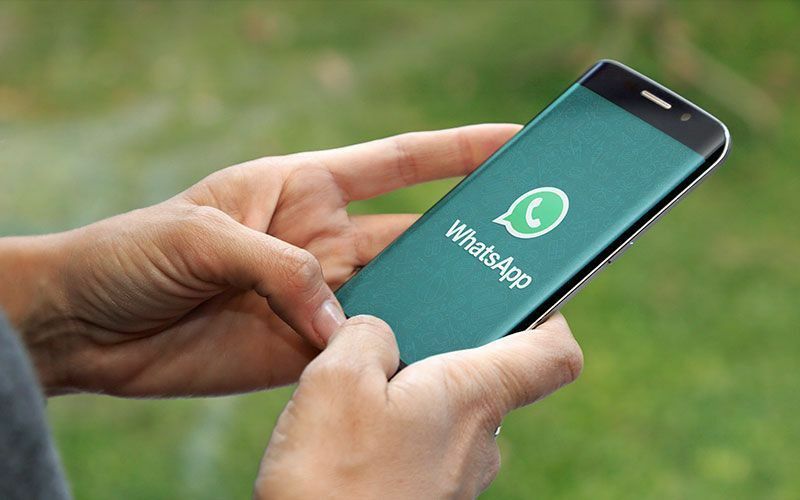 These are just speculations and we recommend you to take these rumours with a pinch of salt. We do not know what the final design of Nokia 9 will be, or, when is it going to be released. But we surely look forward to a high-end smartphone from Nokia with such-thin bezels.